What a piece of history. 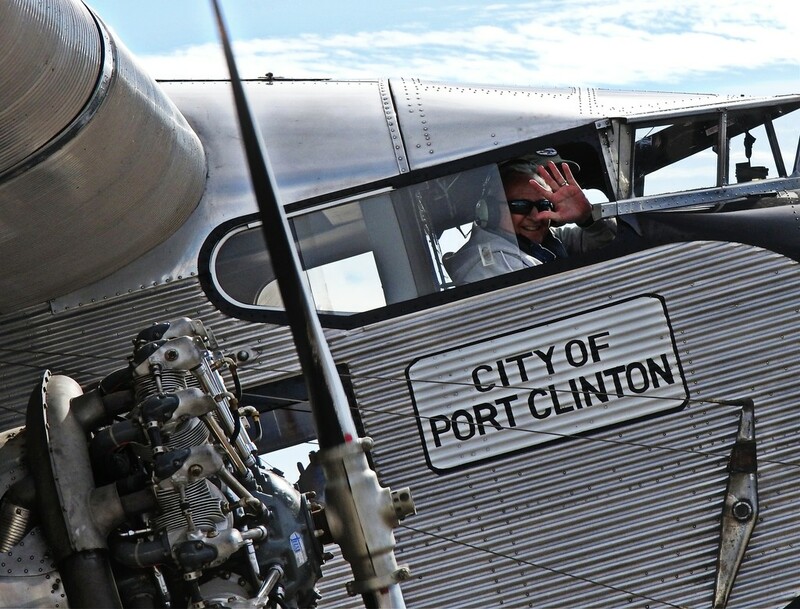 This is a 1928 Ford Tri-Motor. It was giving 30 min. rides from our small air port. I enjoyed seeing this old plane. Thanks so much for your comments about my photo of the early passenger plane. Its novelty is that it was housed in metal instead of wood like the earlier planes, which made it very enduring. The interior was spacious and made of rich wood and leather, every seat a window seat.